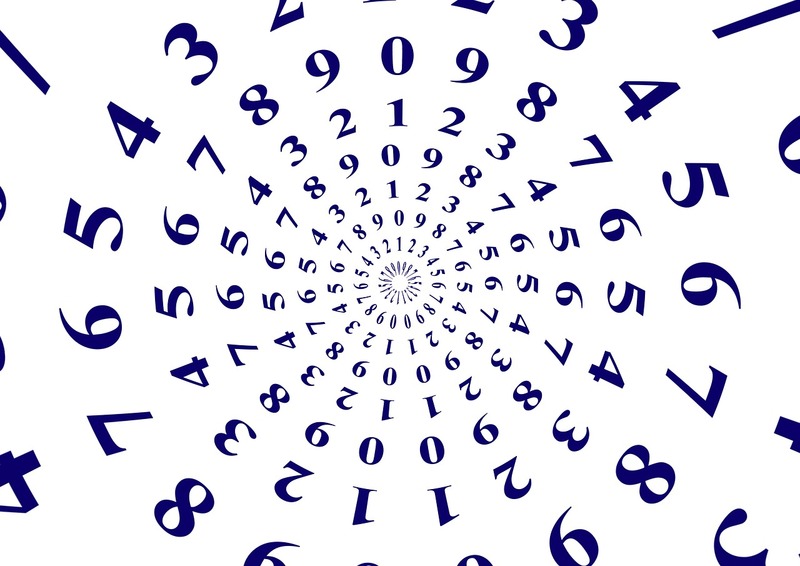 Learn how to say numbers in Swahili. 0 sufuri Your browser does not support the audio element. 1 moja Your browser does not support the audio element. 2 mbili Your browser does not support the audio element. 3 tatu Your browser does not support the audio element. 4 nne Your browser does not support the audio element. 5 tano Your browser does not support the audio element. 6 sita Your browser does not support the audio element. 7 saba Your browser does not support the audio element. 8 nane Your browser does not support the audio element. 9 tisa Your browser does not support the audio element. 10 kumi Your browser does not support the audio element. 11 kumi na moja Your browser does not support the audio element. 12 kumi na mbili Your browser does not support the audio element. 13 kumi na tatu Your browser does not support the audio element. 14 kumi na nne Your browser does not support the audio element. 15 kumi na tano Your browser does not support the audio element. 16 kumi na sita Your browser does not support the audio element. 17 kumi na saba Your browser does not support the audio element. 18 kumi na nane Your browser does not support the audio element. 19 kumi na tisa Your browser does not support the audio element. 20 ishirini Your browser does not support the audio element. 30 thelathini Your browser does not support the audio element. 40 arobaini Your browser does not support the audio element. 50 hamsini Your browser does not support the audio element. 60 sitini Your browser does not support the audio element. 70 sabini Your browser does not support the audio element. 80 themanini Your browser does not support the audio element. 90 tisini Your browser does not support the audio element. 100 mia moja Your browser does not support the audio element. 500 mia tano Your browser does not support the audio element. 1,000 elfu moja Your browser does not support the audio element. 2,000 elfu mbili Your browser does not support the audio element. 5,000 elfu tano Your browser does not support the audio element. 9,000 elfu tisa Your browser does not support the audio element. 10,000 elfu kumi Your browser does not support the audio element. 50,000 elfu hamsini Your browser does not support the audio element. 100,000 elfu mia moja Your browser does not support the audio element. 500,000 elfu mia tano Your browser does not support the audio element. 1,000,000 milioni moja Your browser does not support the audio element. 5,000,000 milioni tano Your browser does not support the audio element. 10,000,000 milioni kumi Your browser does not support the audio element. 12,345,678 milioni kumi na mbili, elfu mia tatu arobaini na tano, mia sita sabini na nane Your browser does not support the audio element.